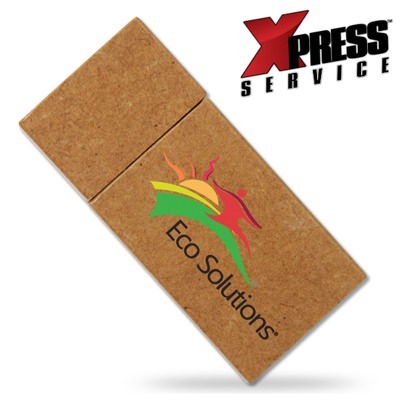 Tap into the “green” movement with this Rectangular Recycle promotional USB drive. 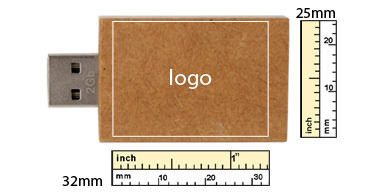 Combine data storage with eco-friendly materials with this highly customizable memory stick. Choose from silk screen printing or laser engraved for full customization. 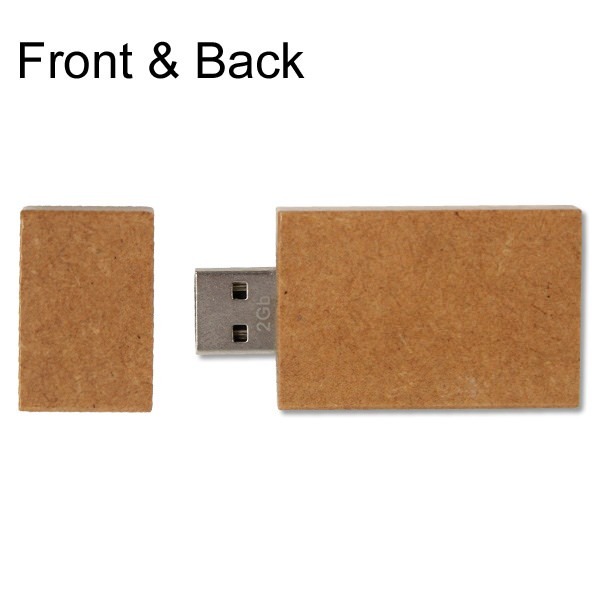 Made from recycled paper and protected by a magnetic cap, this Rectangular Recycle flash drive is perfect for the environment-minded community. With a great range of capacity (up to 32GB), 4-color printing, and a large logo area, this is a great option for convention advertising goodies. 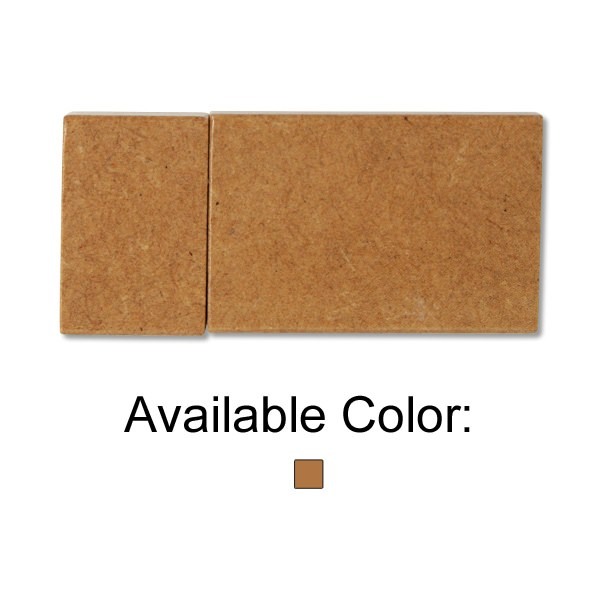 With interface options between Hi-Speed USB 2.0 or Standard 1.1, and high operating system compatibility, this is a great option to “green” brand your company.